Depression is a silent killer. Too many people have fallen into depression and the thought that you are worthless and alone can make you do stupid stuff, including wanting to end your pain through suicide. This is all too real especially for people in showbiz where fame can be too much of a pressure. We have seen it happen numerous times. From Linkin Park's Chester Bennington, to Avicii, to Robin Williams, to Anthony Bourdain, the list goes on and on. Even an actor as enthusiastic and warm hearted as Huang Xiaoming, who has a beautiful family with Angelababy as his wife and their son, is not immune to depression and thoughts of suicide. In a recent interview, Huang Xiaoming opens up about some of the low points of his life. Back in 2011, he shot an advertisement where he said that he wasn't an actor, while firmly saying the words "NOT AT ALL." Netizens have criticized Huang Xiaoming's acting and his English. 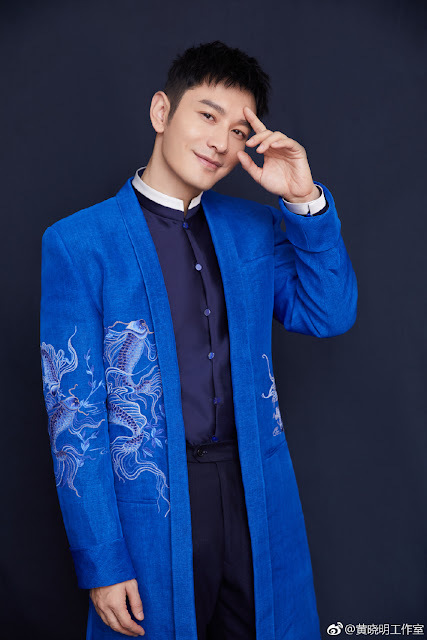 Huang Xiaoming explains that at the time, he was disheartened because he saw how people expressed their dissatisfaction with his acting and how they ridiculed his accent. Huang Xiaoming reveals that he felt like the whole world hated him. He even said that in the following years, he felt like he didn't want to face people and that he understood why some would entertain the idea of suicide since he had those same notions himself. 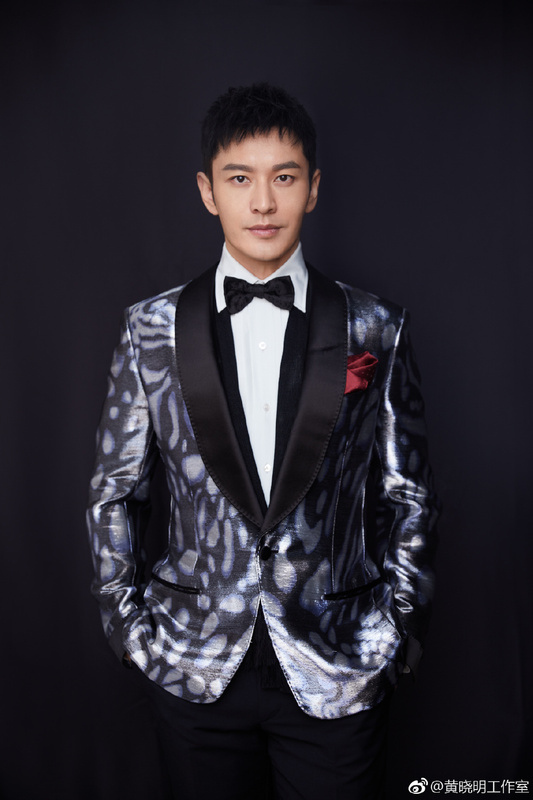 Huang Xiaoming adds that while he was negatively affected by other people's views of him, it forced him to look at himself from another perspective as being liked by people all the time would eventually make him lose himself. He also explains that an actor's success is composed of many things such as the production crew, director, the script and of course, the actor himself. Huang Xiaoming also talks about wanting to bond with his son when he gets older. They would be drinking buddies and Xiaoming would tell his son all the stupid things he's ever done. For now, he believes that his son needs to experience hardship so that he will be able to grow emotionally strong as a person. I concur. He was my favourite character in NIF 2. And I'm glad he fought real hard to be a part of the franchise because he did a great job! After PZ died, the drama kinda fizzled slowly.